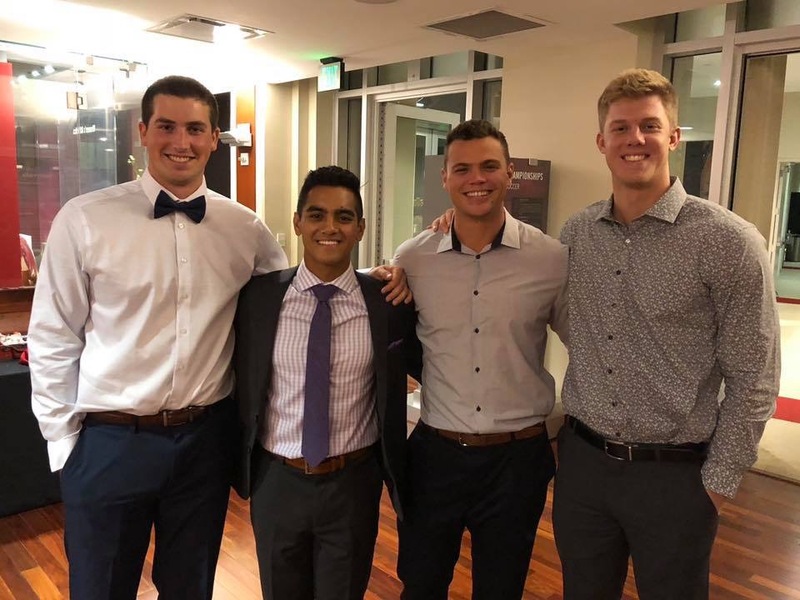 On Thursday night, the Heinke Hall of Champions hosted Hoosier Baseball’s 2018 Fall Banquet. 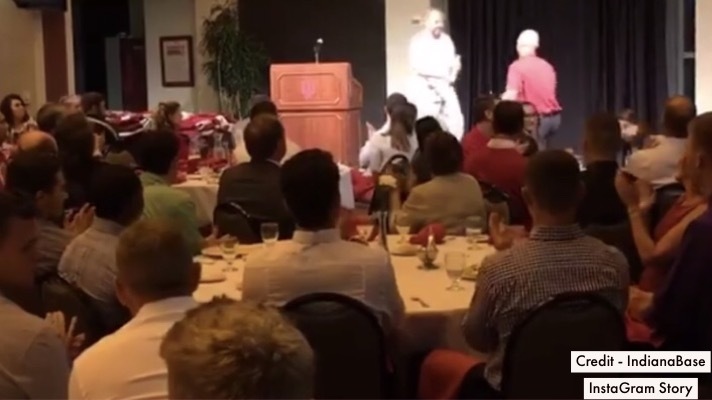 The yearly awards were announced and the senior class was honored. 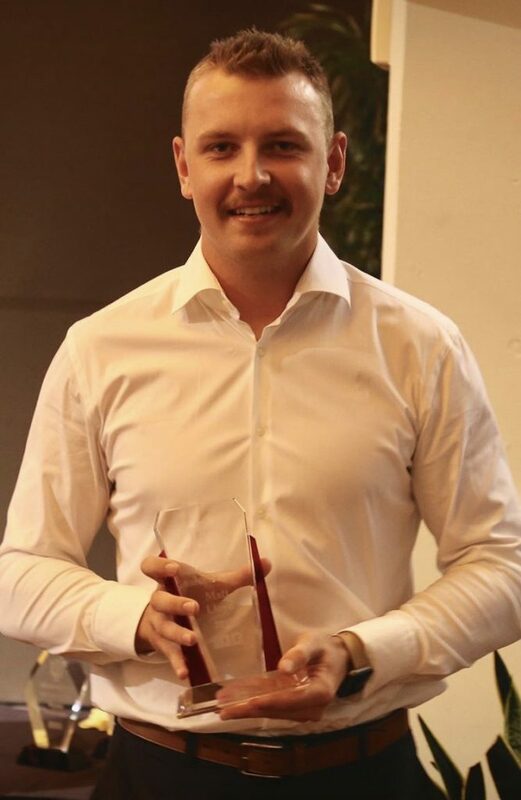 Logan Kaletha took home 2018 Rookie of the Year honors. 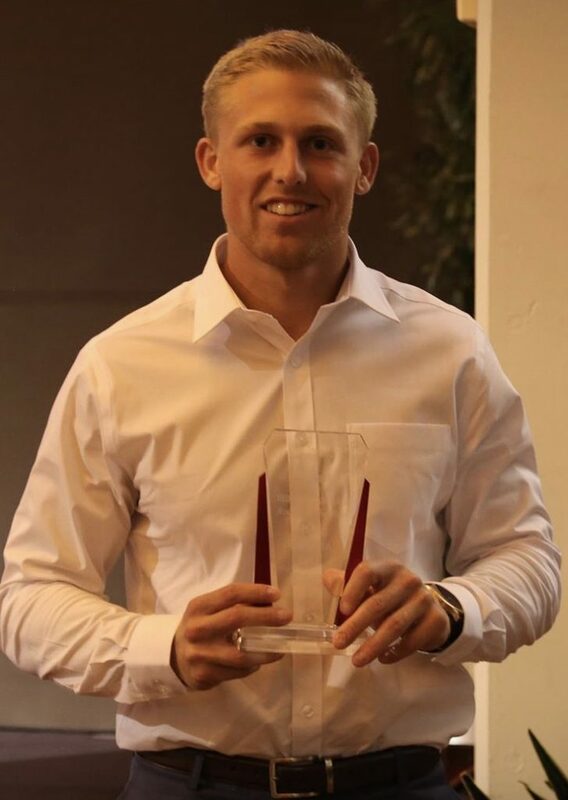 Jonathan Stiever won 2018 Pitcher of the Year. I believe he could not attend due to work. These four have attended four banquets as players but tonight they are Alumni. 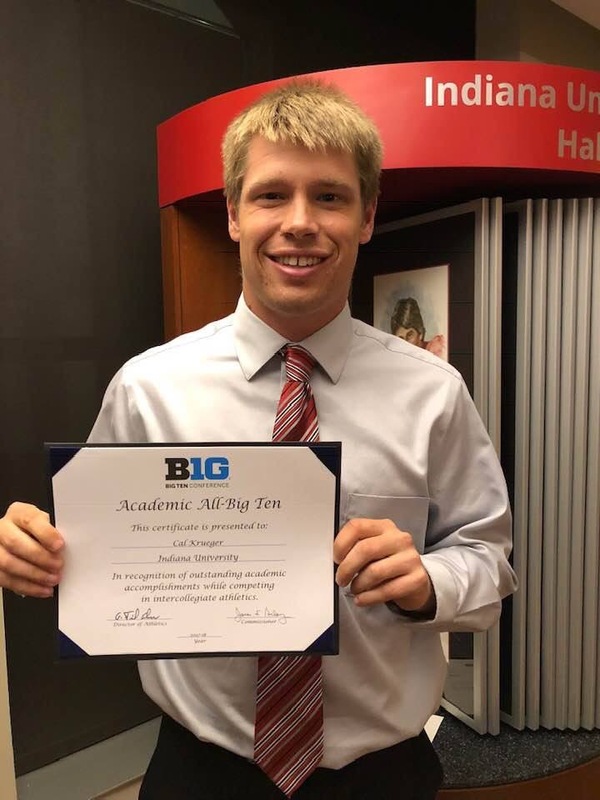 Cal Krueger also received his All Academic B1G Ten Award. 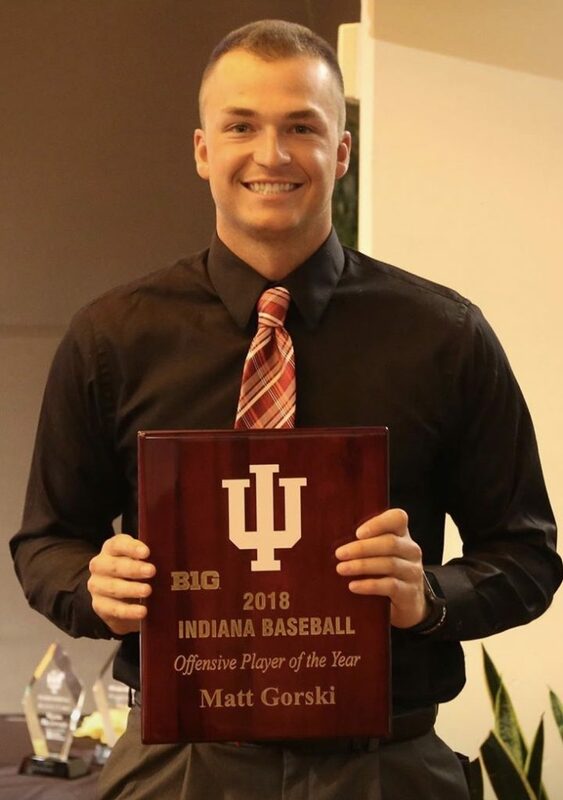 Hoosier Baseball had a team record sixteen award winners in that category in 2018. You can read the official release about the event at IUHoosiers.com. 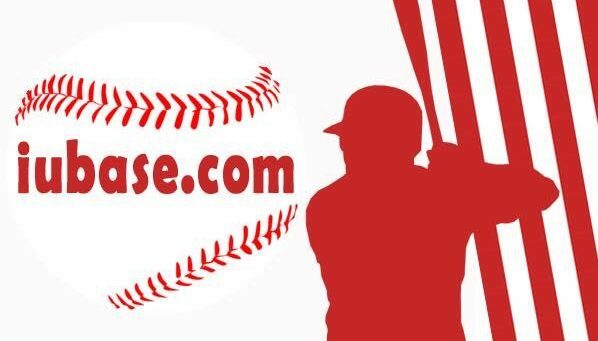 ICYMI, Hoosier Baseball’s next Fall Ball game is on Saturday October 20th at Bosse Field. First Pitch is 5pm ET. I really missed working at the banquet and seeing everyone but I was on vacation.